No longer planned for 2018, as you might have noticed. 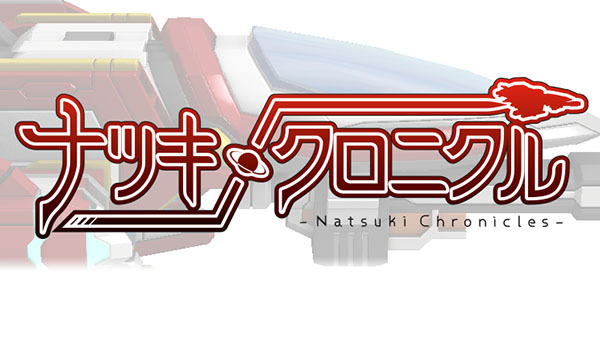 Natsuki Chronicles was originally set for release in spring 2015, but has seen multiple delays, first to general 2015, then to 2016, 2017, and 2018, and now to no announced release window at all. If you missed it in December 2017, watch the latest gameplay trailer here.